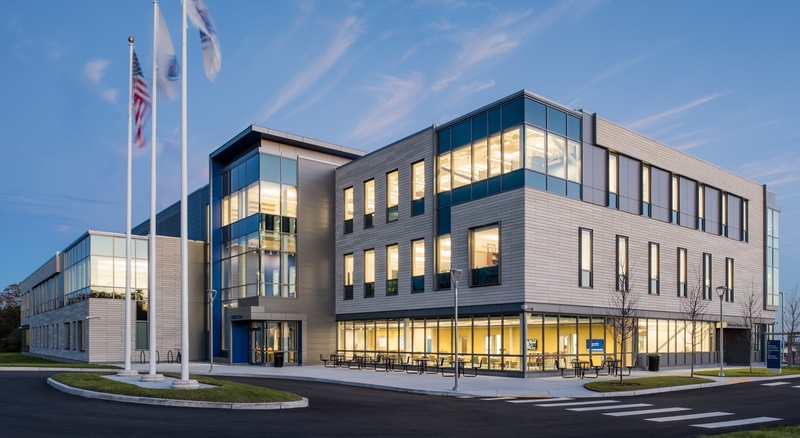 UMass Dartmouth’s School for Marine Science & Technology (SMAST) is an internationally recognized research institution located in New Bedford, Massachusetts, the nation’s top fishing port. 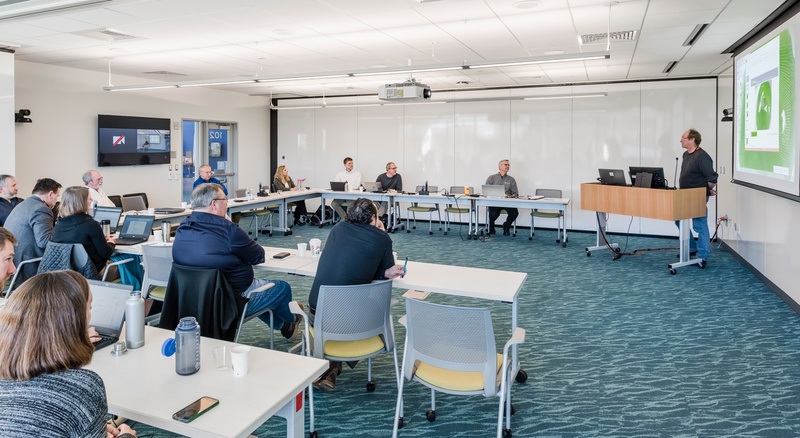 SMAST’s cutting-edge programs emphasize interdisciplinary basics to applied marine sciences and development of innovative technologies. 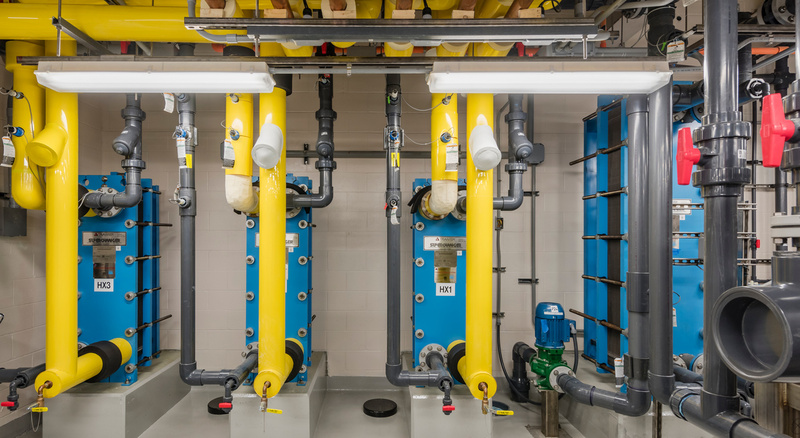 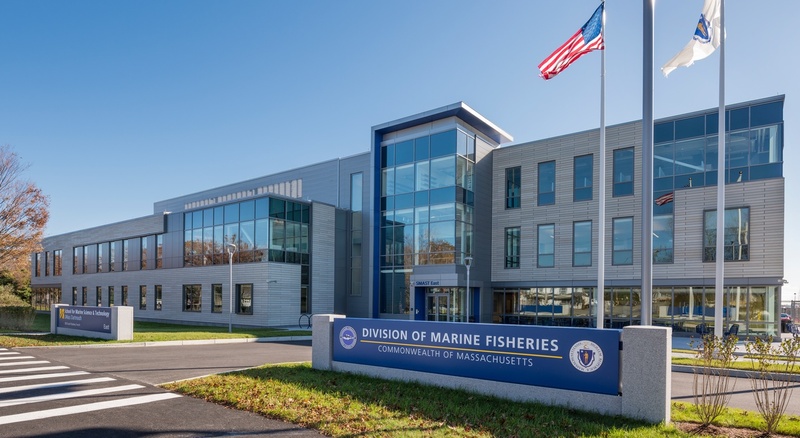 With a goal to bring together the marine science activities of the university in one location, UMass Dartmouth decided to build a new, 64,500 state-of-the art square foot facility. 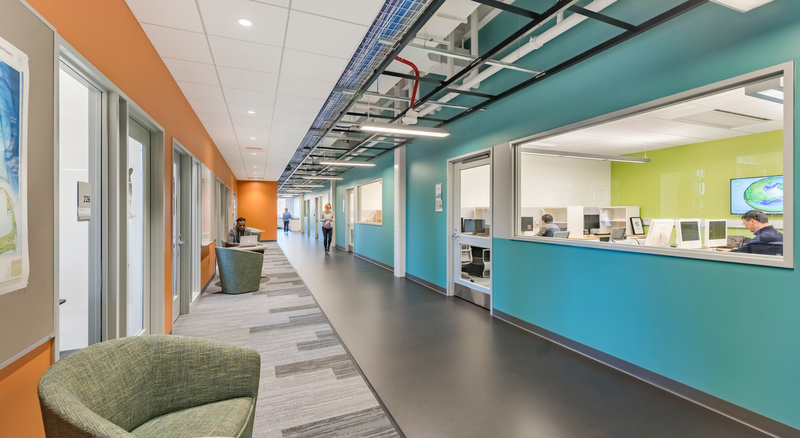 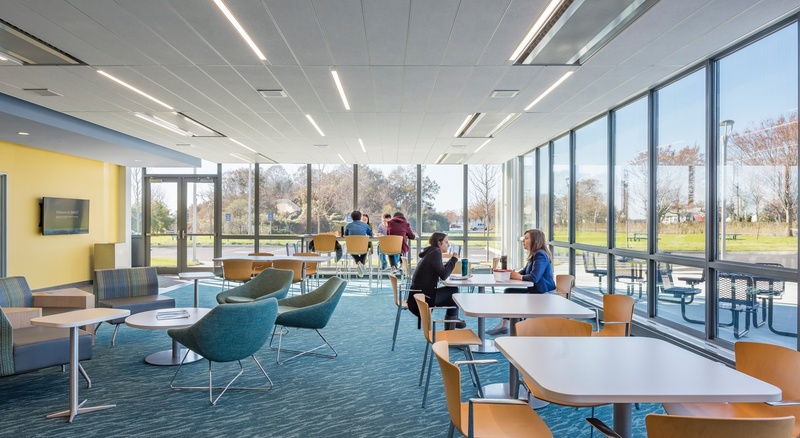 Closely collaborating with architect Ellenzweig, and project manager Hill International, BOND provided preconstruction and construction management at-risk services for the new SMAST building. 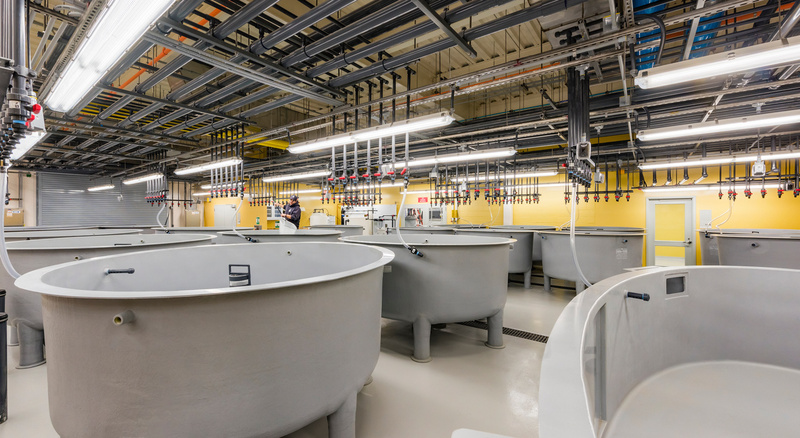 The new facility supports the largest marine science program in the UMass system.